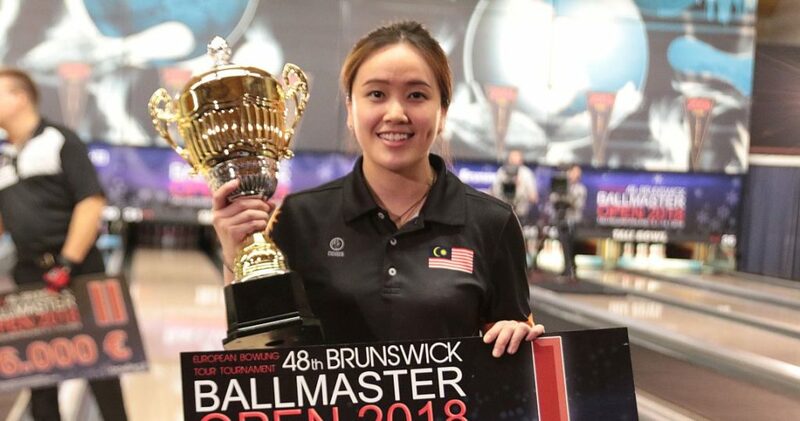 Sin Li Jane of Malaysia won her second title on the European Bowling Tour when she defeated Kimmo Lehtonen of Finland, 277-173, live on Finnish national TV to triumph in the 48th Brunswick Ballmaster Open Sunday at Tali Bowling Center in Helsinki, Finland. Sin, who won her first EBT title in the Track Dream-Bowl Palace Open in 2016, pocketed 10.000 Euro for the feat. Lehtonen (left), who owns three EBT titles including two Ballmaster Open titles (2002 & ’07), received 6.000 Euro for second place. 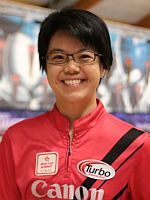 Sin is the second female winner in as many events in the 2018 season. 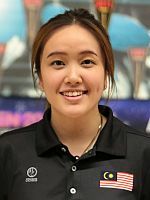 Bernice Lim of Singapore won the season-opening AIK International Tournament last week in Stockholm, Sweden. It also marks the second consecutive year that a woman wins the prestigious Ballmaster Open. Women have won at least one title in each season since the inception of the EBT in the year 2000. Sin’s victory marks the 35th title by a woman in 288 EBT tournaments. 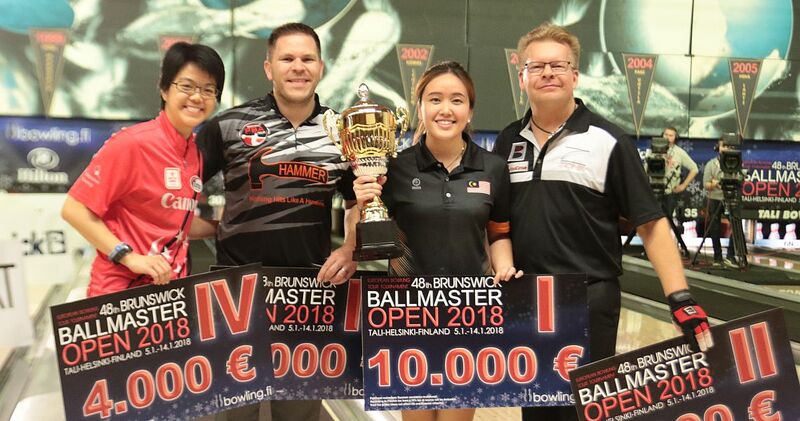 In the semi-final matches, Sin ousted Bill O’Neill (right), USA, who owns eight Professional Bowlers Association titles and has two wins on the European Bowling Tour, including the 2012 Ballmaster Open, 247-238, while Lehtonen eliminated Cherie Tan of Singapore, the sister of 2017 Ballmaster Open champion Daphne Tan, 268-211. O’Neill and Tan (left) earned 4.000 Euro apiece for third and fourth place, respectively. The 48th edition featured eleven 300 games by eight players. Timmy Tan of Malaysia posted three perfectos, including back-to-back 300 in squad 14. Timi Taalas of Finland received 3.000 Euro for the first 300. 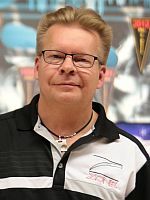 Tan, Taalas, and Finns Lauri Sipilä, Tomas Käyhkö, Joonas Jehkinen and Pasi Uotila, Swede Martin Paulsson and Jamie Elliott of England, who also achieved perfection, concluded the tournament with winner-takes-all roll-off for 2.000 Euro. Taalas, Sipilä and Käyhkö were the only players who survived the first two one-ball shootout rounds. In the third round, Taalas and Sipilä both knocked down seven pins. Käyhkö (right) delivered a strike to earn the 2.000 Euro bonus. All photos courtesy of Seija Lankinen. 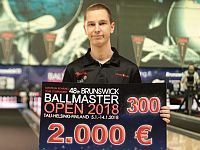 The 48th Brunswick Ballmaster Open was held from January 5-14 at 36-lane Tali Bowling Center in Helsinki, the capital and largest city of Finland. 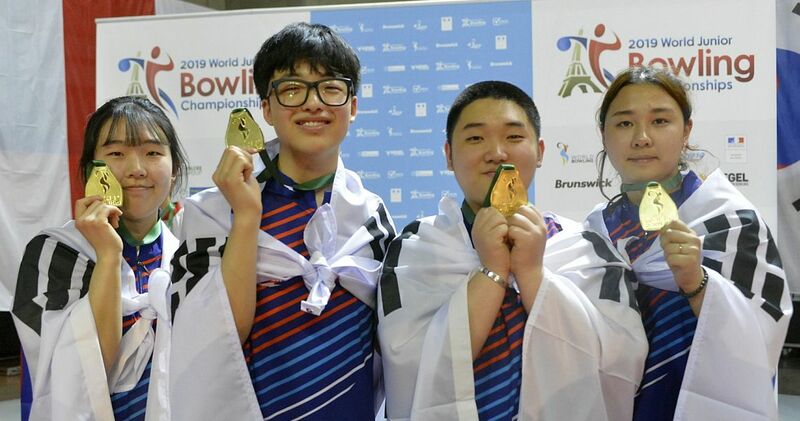 Other than last year, when the BBO was a “platinum” level tournament, the 48th edition of the prestigious event was the first of two “gold” events this season, the second highest of five EBT categories (satellite, bronze, silver, gold and platinum). The BBO offered total prize money of 83.700 Euro, including all extra prizes, with 10.000 Euro going to the winner, 6.000 Euro to the runner-up and 4.000 Euro apiece to the third and fourth place finishers. Low to cash was 48th place, worth 800 Euro. 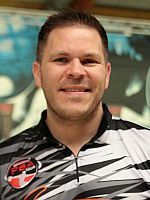 Qualifying (six games, unlimited re-entries) ran from Friday, Jan. 5, through Saturday, Jan. 13, and concluded with the one-game Desperado Squad. 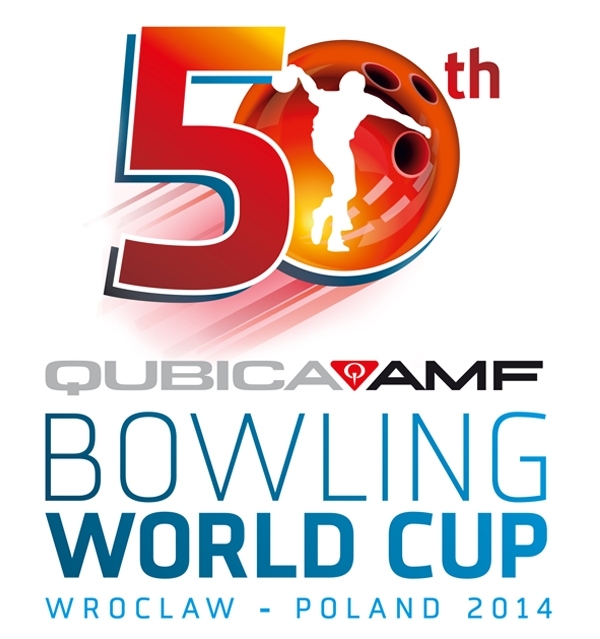 Total 48 players qualified for the finals. The top 12 qualifiers received a first-round bye. 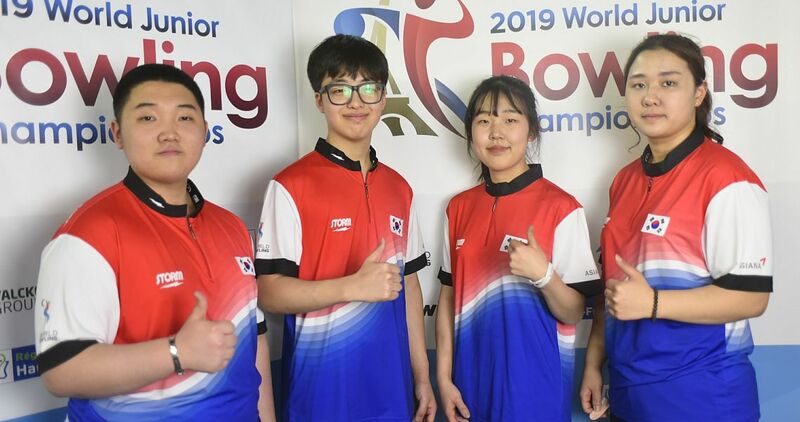 The other 36 finalists bowled six games starting from scratch with the top 24 advancing to the second round. 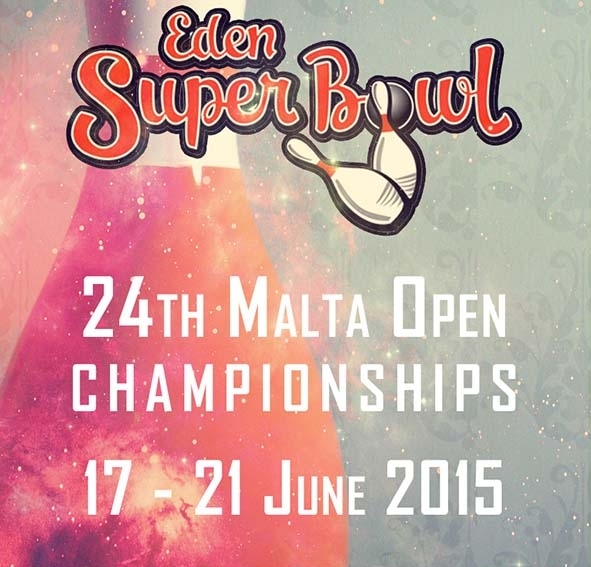 Those 24 joined the top 12 qualifiers to bowl eight games starting from scratch. The top 16 players were seeded into two groups according to their positions: Group A (1, 4, 5, 8, 9, 12, 13 and 16) and Group B (2, 3, 6, 7, 10, 11, 14 and 15). Round 2 pins carried over. The group phase featured seven games of round robin match play (no position round). During match play, players received 30 bonus pins for winning a match and 15 pins each in the event of a tie. 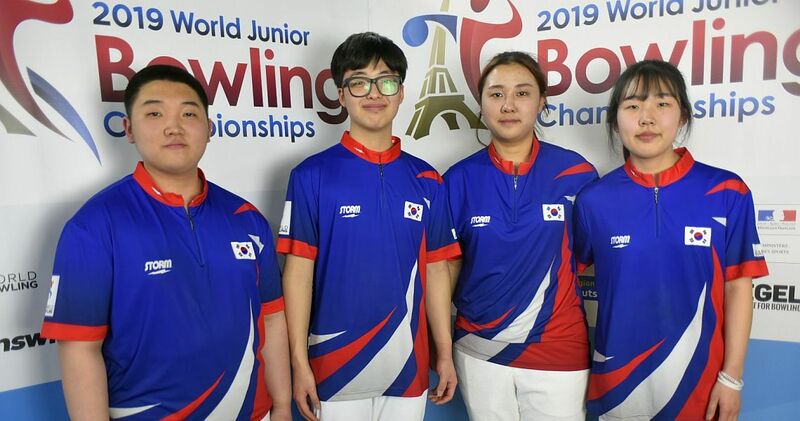 The 15-game totals, including all bonus pins, determined the top two players in each group who advanced to the semi-finals (B1 vs. A2 and A1 vs. B2). 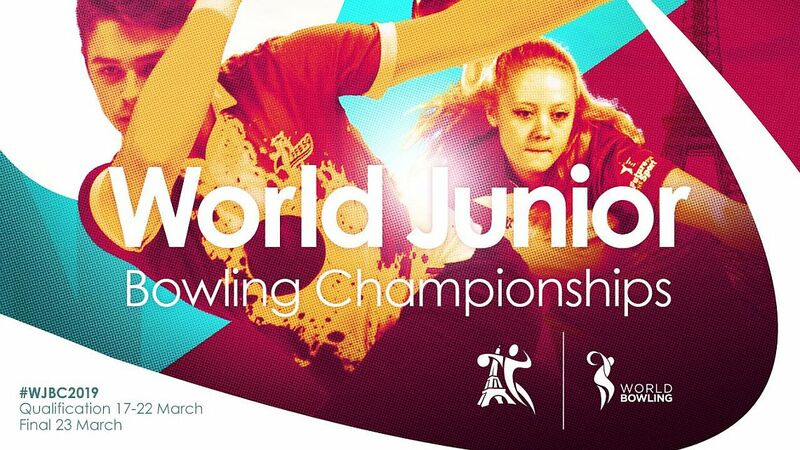 The semi-final winners bowled for the title (all one-game head-to-head matches). Women received 8 pins handicap each game (up to 292 – maximum score is 300), an equality handicap provided to women in all EBT events. 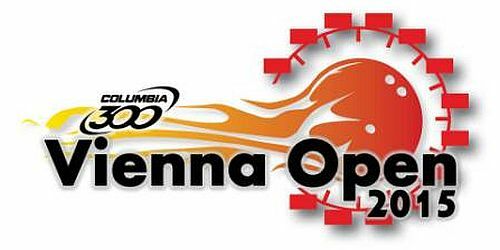 The 2018 European Bowling Tour features 13 tournaments in 10 countries including two “platinum”, two “gold”, three “silver”, three “bronze” and three “satellite” events, which will offer total prize fund of more than 560.000 Euro. 30th Irish Open Tenpin Bowling Championships 2018, in association with Storm got underway today at Leisureplex Stillorgan in Dublin, Ireland. 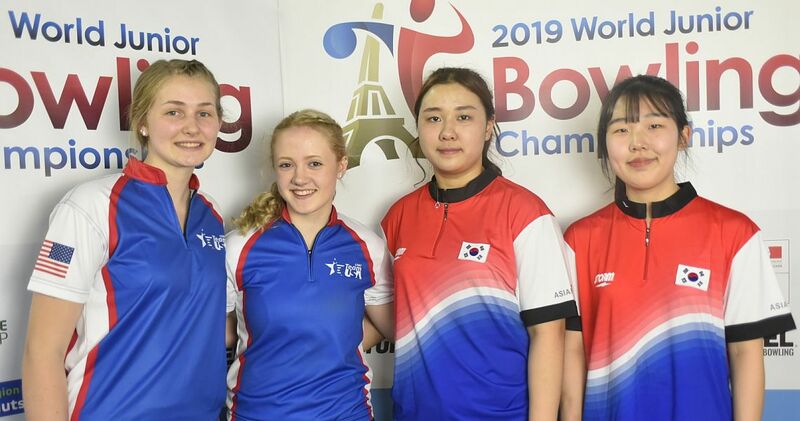 The finals will be held next Sunday, January 21.
women’s scores including 8 pins handicap.